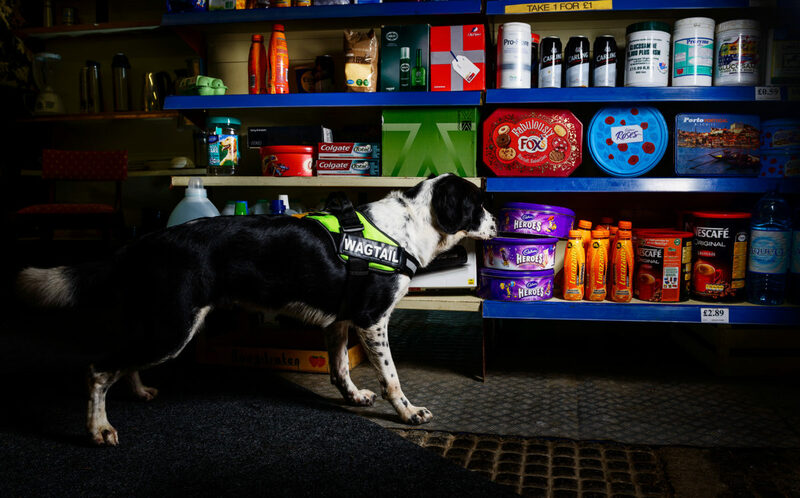 Wagtail UK offer a one-day Detection Dog Taster Day designed to give people an insight into professional search dog handling. In addition, we also offer a one-day Conservation Taster Session with our sister company, Conservation Dogs. More information on this can be found here. Click the play button in the middle of the screen below to watch our Taster Day video. Spend the day with professional detection dog trainers and operational handlers. You will receive a first-hand account of industry expectations, training standards, methods of training and routes into employment. During the day there will be presentations and demonstrations. In addition, there will be plenty of time to discuss your own interests, along with the unique opportunity to work fully trained detection dogs. At the end of the day you will go home with an honest and sincere overview of the industry. Fantastic taster day! Truly amazing. I loved the opportunity to handle a fully trained dog. An amazing insight awesome . . . have been buzzing ever since. Taster days are £130, which includes a buffet lunch and refreshments. Full payment is required at the time of booking. 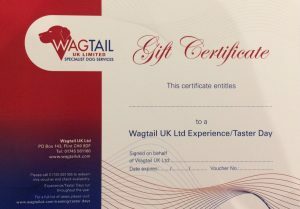 Gift Vouchers are available, which can be redeemed against one of our Taster Days at a date convenient for the recipient. The vouchers are valid for 12 months from the date of purchase. Please call 01745 561166 if you wish to purchase a Taster Day Gift Voucher. Payment can be made by telephone using credit/debit card or bank transfer. WHO ARE TASTER DAYS FOR? Our taster days are for anyone who is interested in pursuing a career in dog detection work, anyone who is interested in training their own detection dog and anyone who wants a fun day out in the company of like-minded people. £50 for a double room per night. (Discounted rates available to those attending courses). Recently refurbished, Wagtail House offers 15 en-suite bedrooms. Visit our accommodation page for more details. Please call 01745 561166 to make a booking. Please note that the program is subject to change.